So here’s presenting Nyx Soft Matte Lip Cream in the shade Morocco. 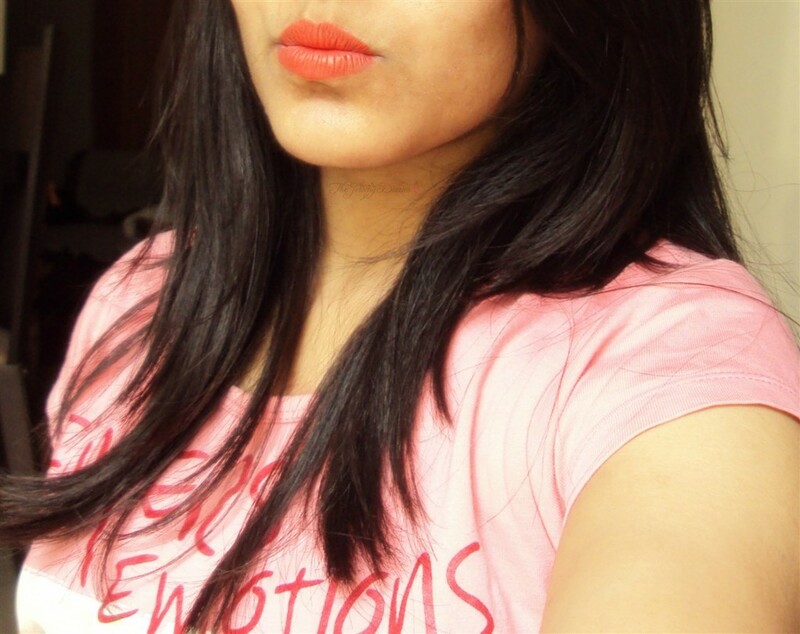 Like I have already told you guys that I have been a fan of Nyx Soft Matte Lip creams for the loooooongest time! And when I got a chance to buy them, I bought all the shades I was lusting after. One of it is Morocco 🙂 Read on further to know how it fared for me. • Why we love it: Delightfully creamy and lightweight, our award winning line just expanded with two captivating new shades. 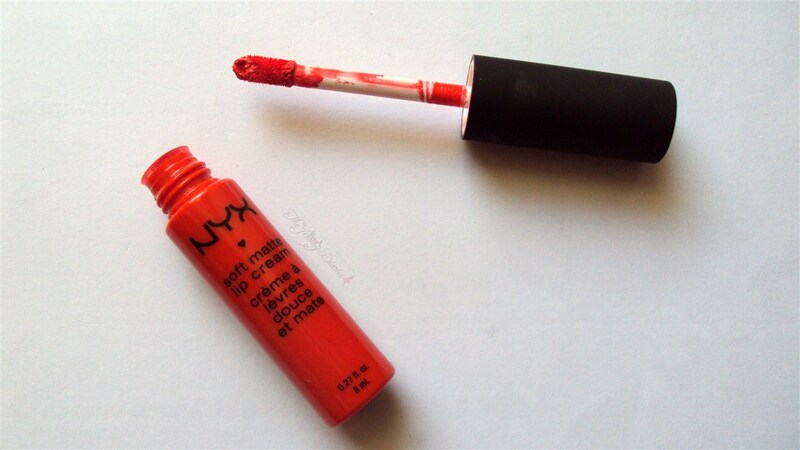 • How to use: Apply directly to lips, or over lipstick. 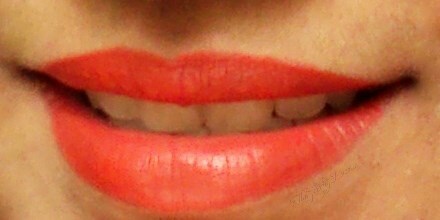 Apply with lip liner to define outline of lips. 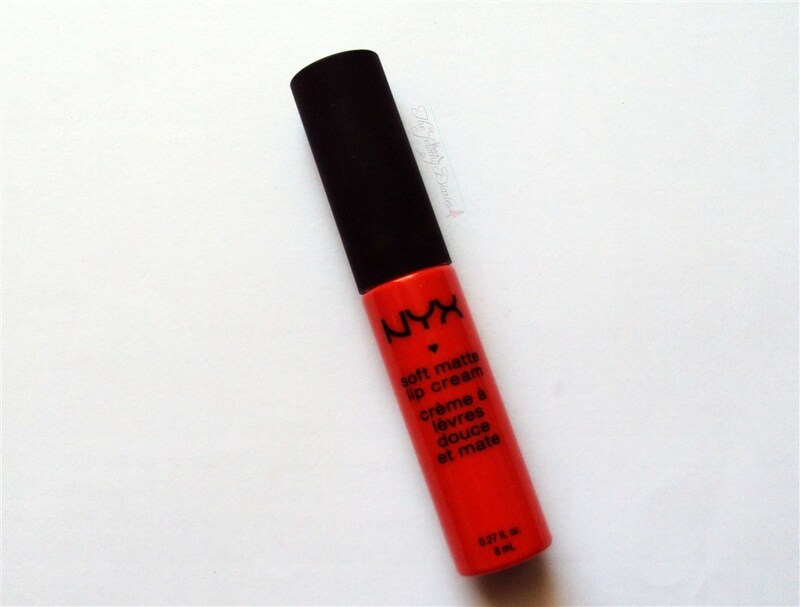 By now you would know my fascination with these range of lip products by Nyx. My love for matte lips is definitely more than glossy lips. Color and Texture: This is an out and out orange shade in artificial light and a orangish pink or coral based in natural light. 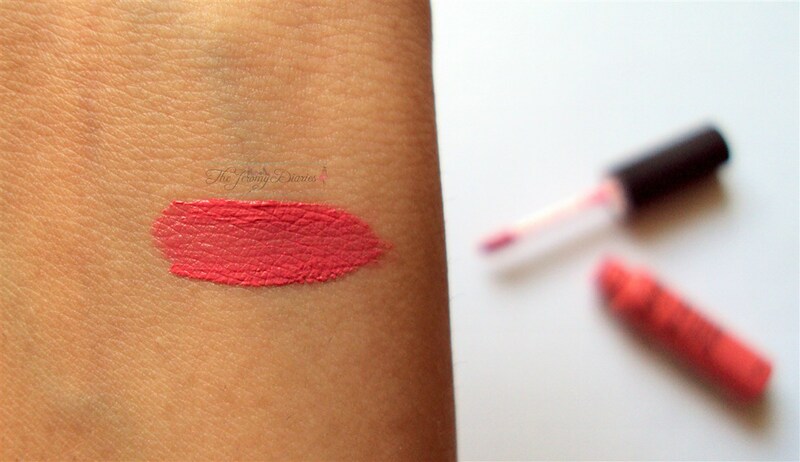 It completely depends upon your lips as they look different on pigmented lips and non-pigmented lips. 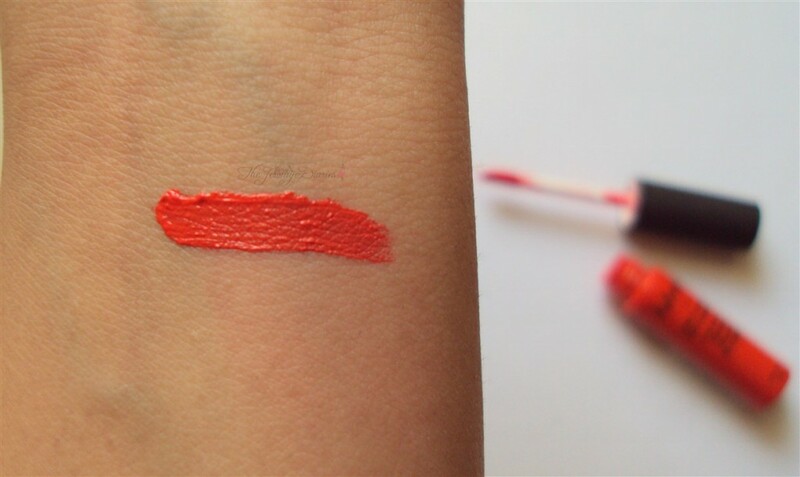 The texture of these matte lip creams is super smooooth. No kidding! 😛 It goes on smoothly and after a few minutes sets to a matte finish. 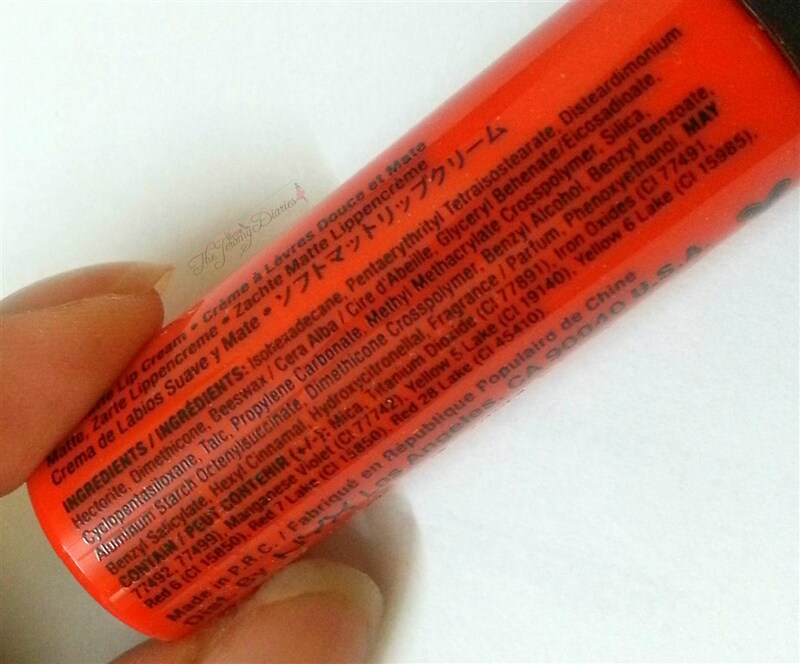 It can be quite drying if you have very dry lips. Make sure you apply a lip balm before putting this on or else it would settle in the fine lines. 🙁 Also if you have chapped lips, this lip cream would REALLY accentuate that so make sure you have exfoliated your lips very well. 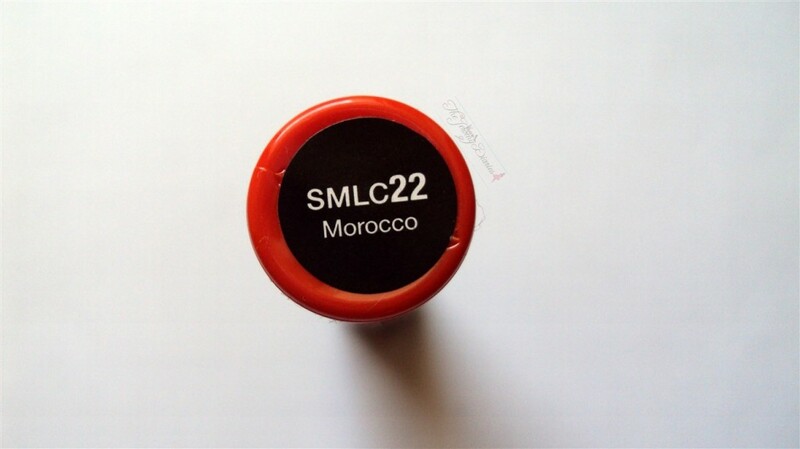 Morocco is super pigmented and if you like to go bold, it is totally buildable. 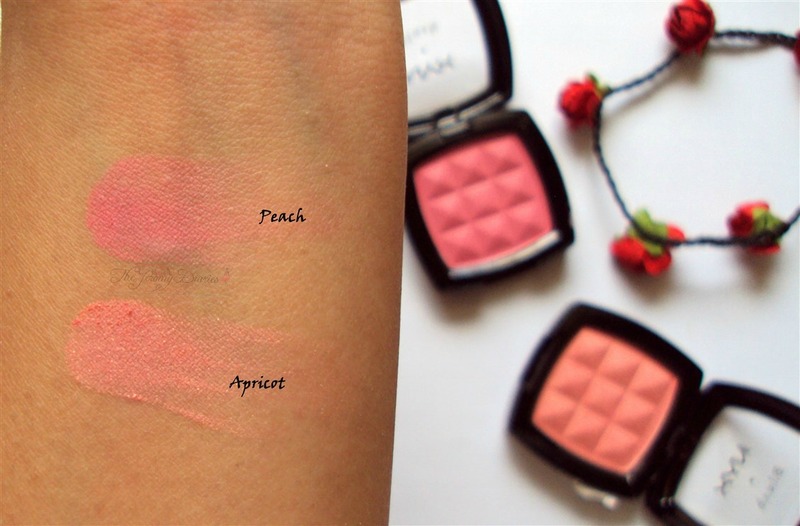 These lip creams have a sweet bubblegum kind of fragrance which fades gradually on application. 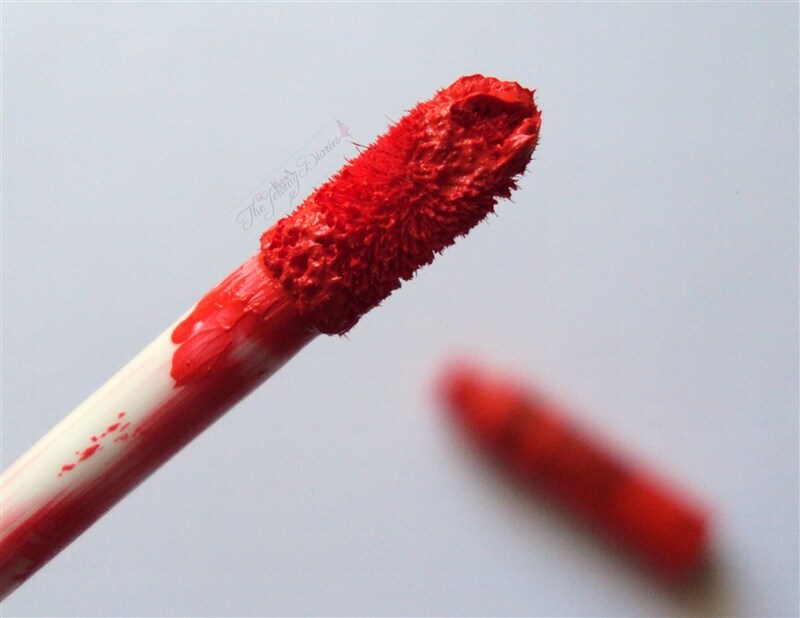 Applicator takes the right amount of lip cream for a single use. 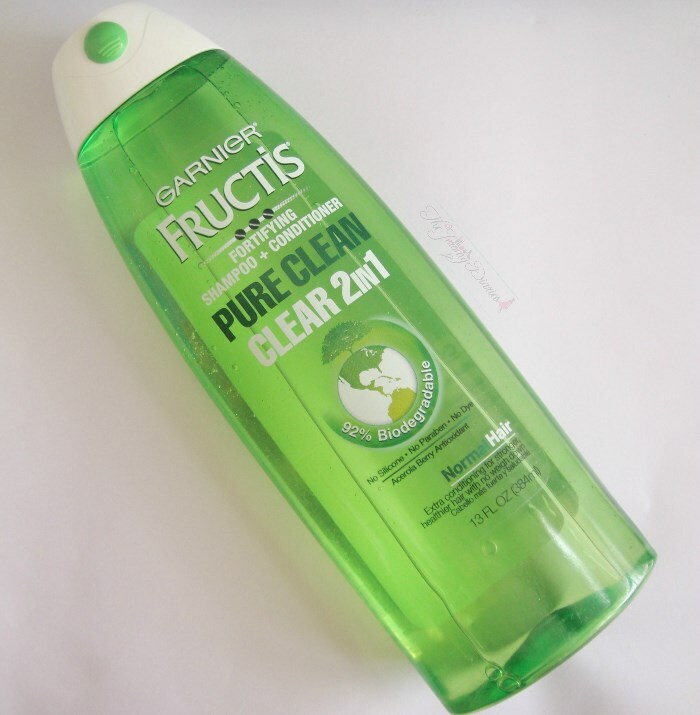 Goes on streaky while applying. Without a balm, it will settle in fine lines. 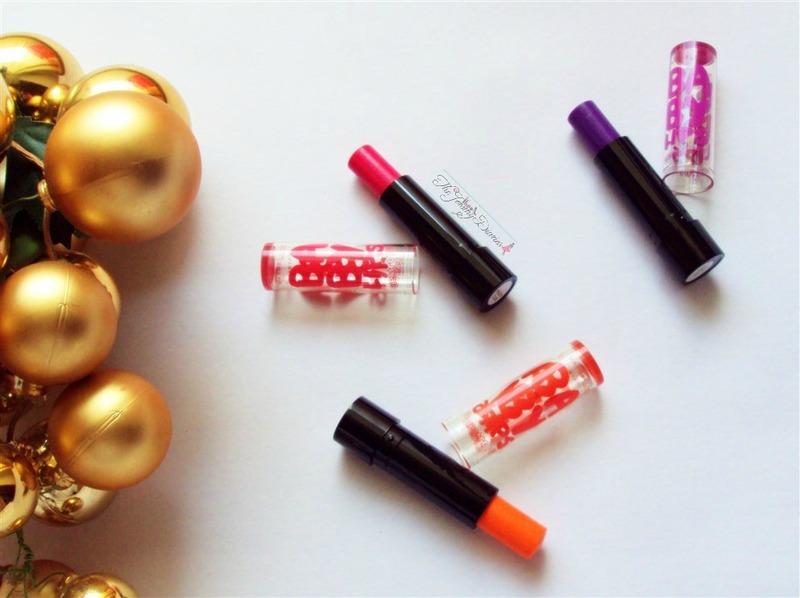 P.S – my question is where should i order these nyx lip creams? Do give it a try Pankhuri 🙂 It’s really good. I have wheatish color so will it look good on my skintone ? U hv tempted me to buy this range. But which is d safest site to buy these beauties? Hi Khushi 🙂 Welcome to TJD.